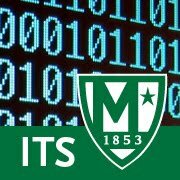 The ITS Service Catalog offers a variety of helpful features. This screen provides a snapshot of IT Services: from Equipment loan, to A/V & Event Set Up and Support, to customized Google email and calendar services. Click here for the ITS Service Catalog.